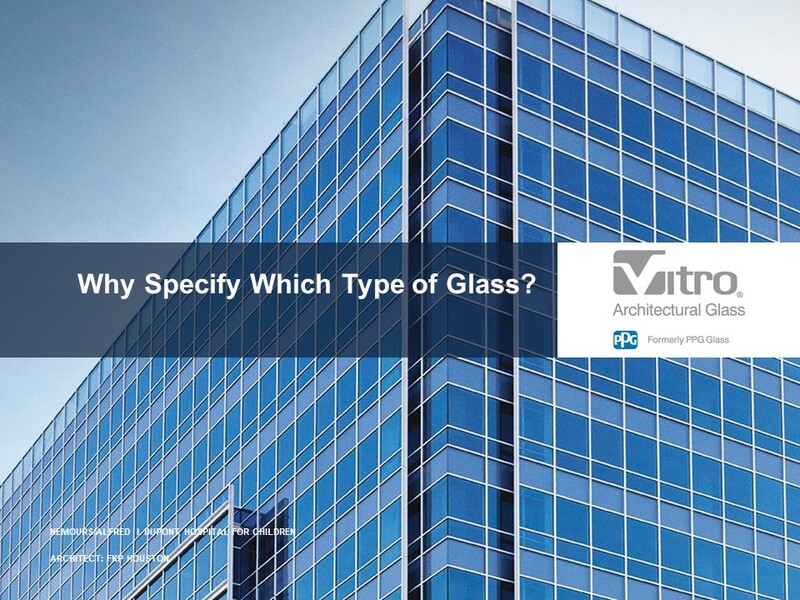 Home » Topics » Why Specify Which Type of Glass? Coated vision glass was first introduced in the 1960s to reduce heat gain from the sun and to expand aesthetic options. Low-emissivity or “low-e” coatings are made of metallic oxides. They reflect any long-wave energy from the surface of the glass, minimizing the amount of heat passing through it. 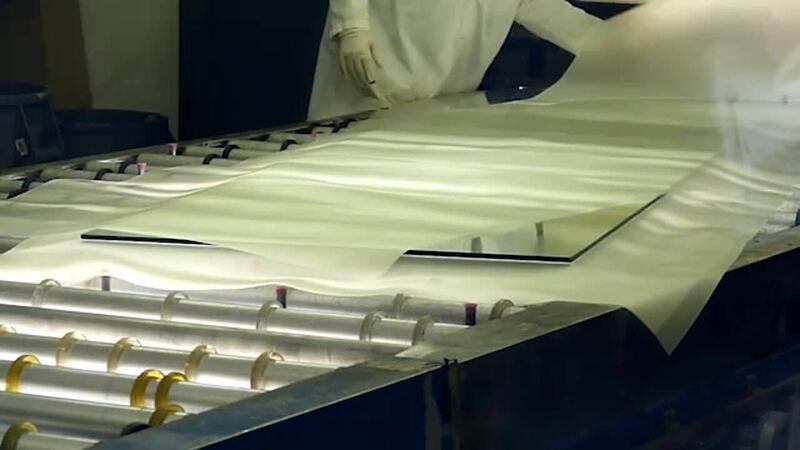 Low-e coatings restrict the amount of ultraviolet and infrared light that can pass through glass without compromising the amount of visible light transmitted. When heat or light energy is absorbed by glass, it is either shifted away by moving air or reradiated by the glass surface. Ideal for heating-dominated climates, passive low-e coated glass allows some of the sun’s short-wave infrared energy to pass through. This helps heat a building, while still reflecting the interior long-wave heat energy back inside. Ideal for cooling-dominated climates, solar control low-e coated glass blocks solar heat energy and provides thermal insulation. This keeps cool air inside and hot air outside. 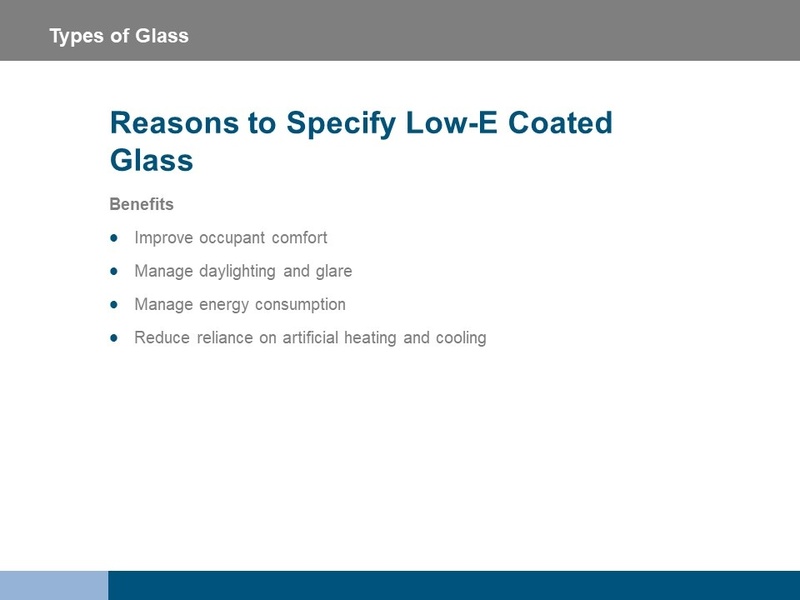 There are many benefits of energy-efficient coated glasses, including increased occupant comfort and productivity, management of daylight and glare control. 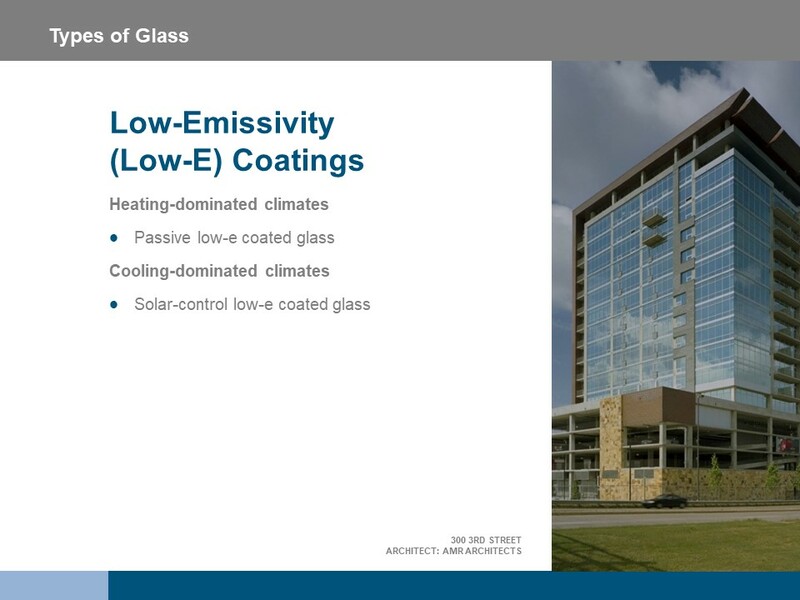 Low-e coated glasses allow the building owner to better manage energy consumption by reducing reliance on artificial heating and cooling, leading to long-term cost savings. 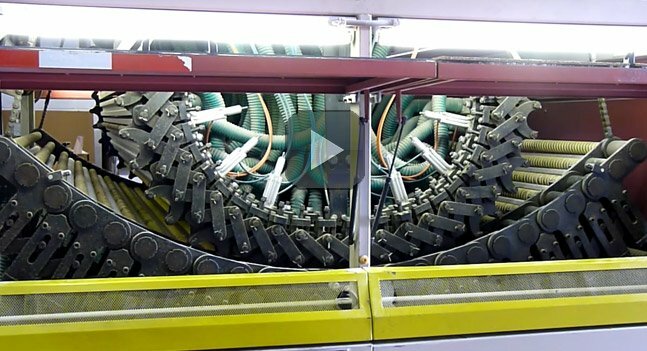 Clear glass is the most commonly used type of glass and is available in a variety of thicknesses. It typically has high visible light transmittance and reasonable color neutrality and transparency, though its green hue intensifies as the thickness increases. 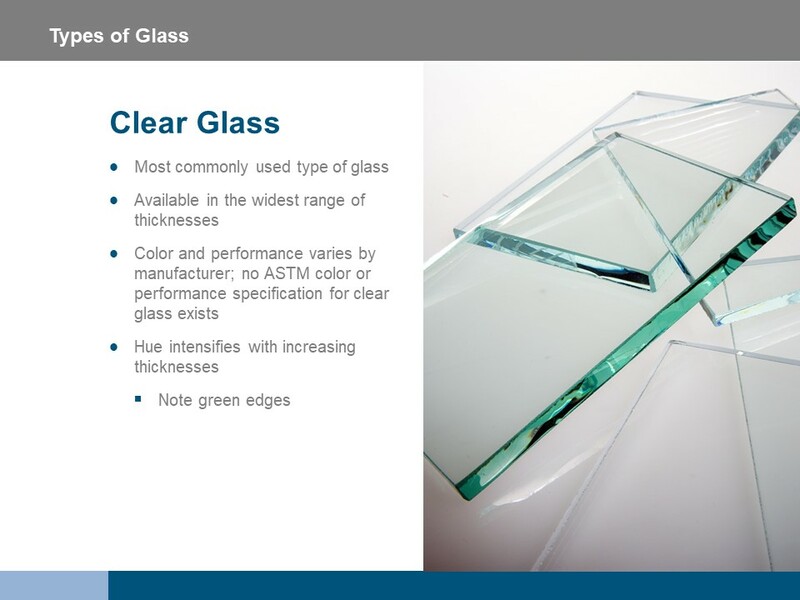 The color and performance of clear glass varies by manufacturer due to a lack of a formal color or performance specification defined by ASTM International. Clear glass is widely specified because of its low cost due to its use of recycled material. It’s an excellent substrate for high performance low-e coatings and in a variety of thicknesses, from 2.5 millimeters to 19 millimeters. It is an excellent substrate for high performance low-e coatings. 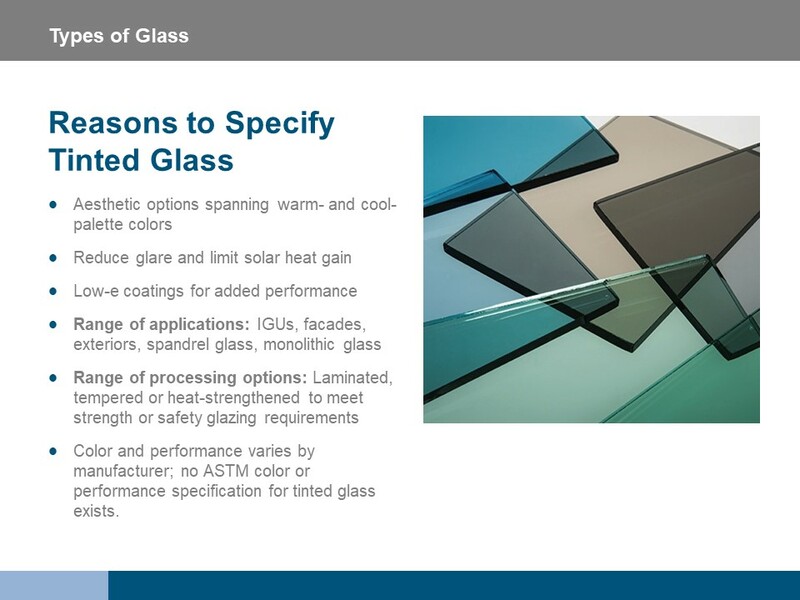 Application types for clear glass include insulating glass units (IGUs) and windows, as well as doors, mirrors, laminated safety glass, interiors, facades and partitions. 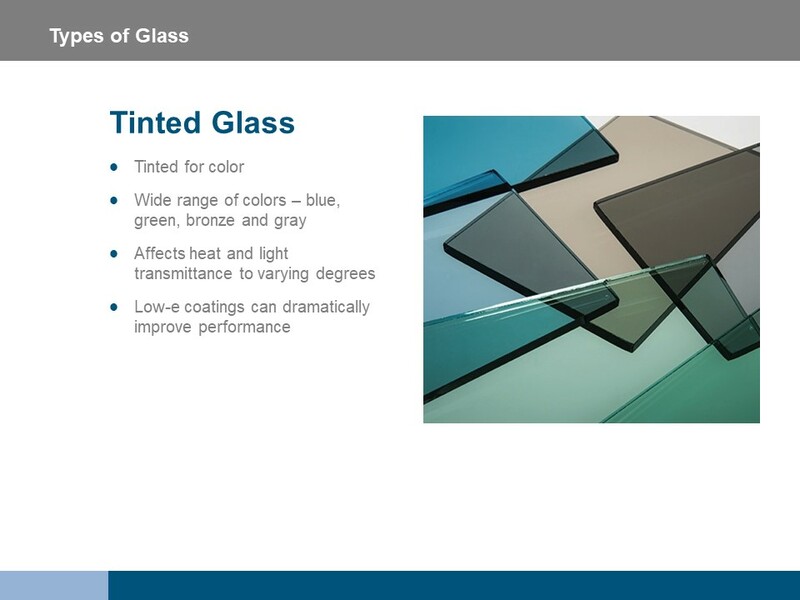 Created by incorporating a minor admixture into the glass during manufacturing, tinted glass provides neutral warm or cool-palette colors, such as blue, green bronze and gray. It also features a wide range of tints from light to medium to dark without affecting the basic properties of the glass, though they do affect heat and light transmittance to varying degrees. In addition, tinted glass can be laminated, tempered or heat-strengthened to satisfy strength or safety requirement. Much like clear glass, the color and performance of tinted glass varies by manufacturer because no ASTM color or performance specification for tinted glass exists. Tinted glass is ideal for any project that can benefit from added color that harmonizes with the overall building design and site features. Tinted glass is also beneficial for reducing glare and limiting solar heat gain when used in conjunction with low-e coatings. Some applications for tinted glass include IGUs, facades, safety glazing, spandrel glass and single-lite monolithic glass. Tinted glasses can be produced with low-e coatings for additional passive or solar control performance. Tinted glass can also be laminated, tempered or heat-strengthened to satisfy strength or safety glazing requirements. Low-iron glass is made with a formulation that gives it heightened levels of clarity and transparency compared to traditional clear glass. 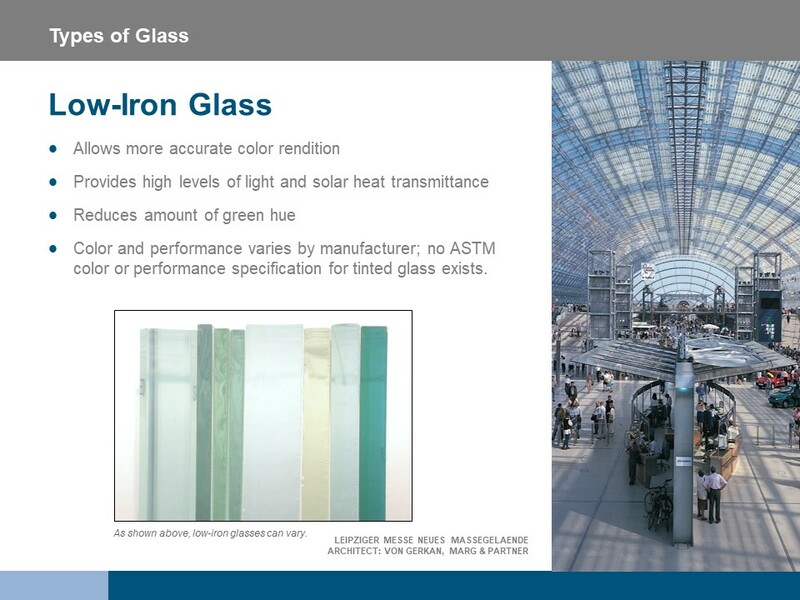 Because there is no ASTM specification for low-iron glass, clarity levels can vary widely based on how they are manufactured and the levels of iron found in their formulae. Low-iron glass typically is specified because it features a just percent of the iron content of regular glass, allowing it to transmit 91 percent of light compared to 83 percent of regular glass, without the greening effect associated with clear glass panels. Low-iron glass also features a high degree of clarity and color fidelity. Low-iron glass is ideal for safety and security glazing, safety barriers, protective windows and doors. 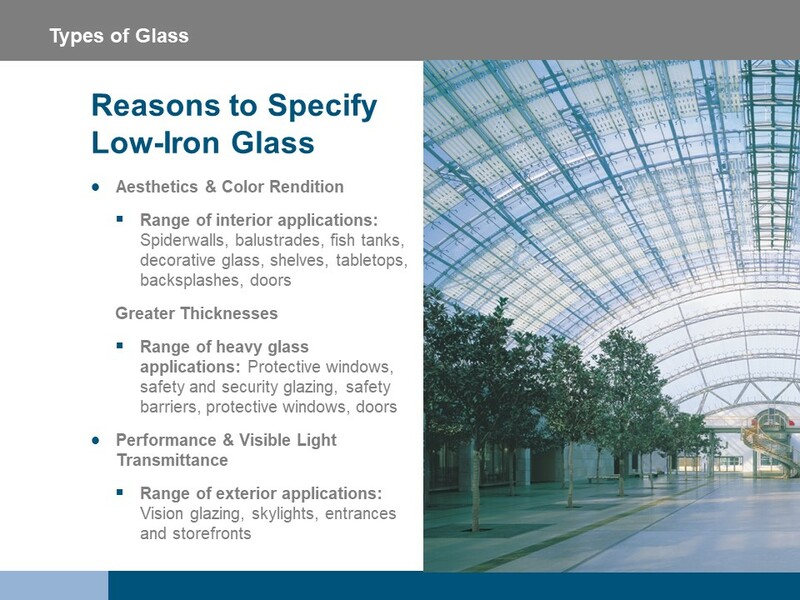 Low-iron glass also is specified for interior elements such as spiderwalls, balustrades, fish tanks, decorative glass, shelves, tabletops, backsplashes and doors. Exterior applications include vision glazing, skylights, entrances and storefronts. 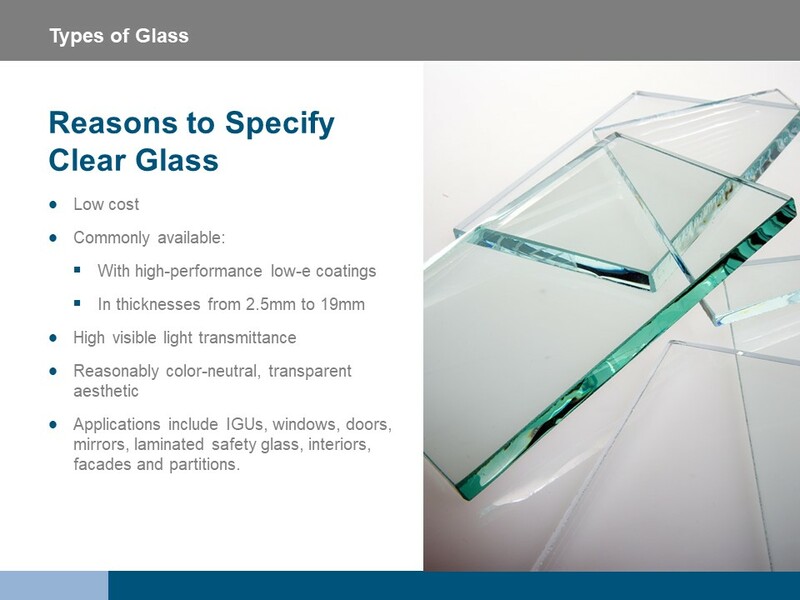 To learn more about the different types of glass and for help determining which one is right for your next project, visit vitroglazings.com.